You own a small or medium sized business, so you don't need one of those jumbo toilet paper dispensers. Go for a standard size, such as the San Jamar toilet paper dispenser, to keep a clean and sleek look in your restroom. Don't forget to stock up on plenty of toilet paper from your favorite brands. 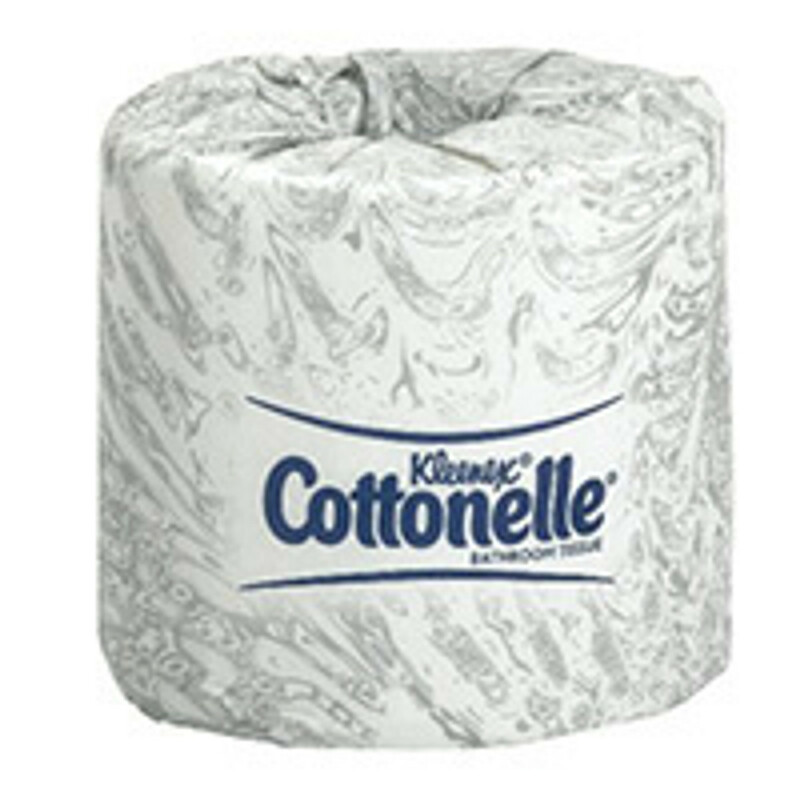 We offer Cottonelle, Angel Soft, Windsoft and Boardwalk toilet paper in bulk for wholesale prices.